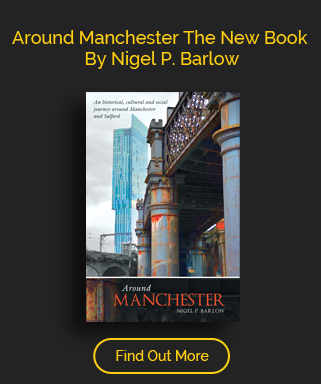 Lying on the fringes of East Manchester, Openshaw’s origins were that of a small Hamlet, surrounded by an ancient wooded area, lying outside the manor of Manchester. As with many areas, 19th century industrialisation transformed the area and much like its near neighbour Gorton, heavy engineering and ordnance works came to the region. Very little of that is left, consequently the area suffers from high levels of deprivation but is undergoing regeneration as part of the East Manchester Project. The name “Openshaw comes from Old English ‘open’ (i.e. not surrounded by a hedge) + sceaga ‘copse’. 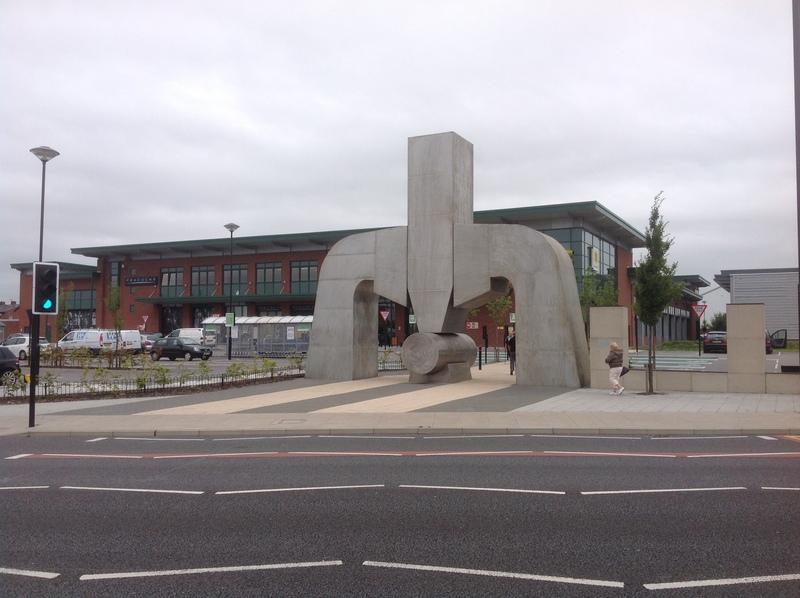 First mentioned in 1276 as being the location of a park belonging to Robert Grelley, Lord of Manchester, the settlement spans the Ashton Old Road linking Manchester to Ashton. As with Gorton, it would become associated with Charles Frederick Beyer and Richard Peacock producing some of the most innovative railway locomotives in the World but other heavy industry also moved in, most notably the Iron Works of Joseph Whitworth who moved to Openshaw in 1880 and which would produce small and large steel tools, cranes, tanks guns and ammunition.